•One-on-One, In Home Tutoring: If you’d rather have individual help, consider working with a tutor. Chicago Academic tutors come to your home and work around your schedule, so you don’t have to spend your lazy summer running from place to place. Contact Chicago Academic for more information. •Practice Test: There’s no better way to gauge your strengths and weaknesses than by taking a FREE practice test with Chicago Academic. •Keep Reading: Your school’s summer reading list might seem like a chore, but continuing a reading regimen over vacation keeps your mind sharp and builds your vocabulary. If you’ve already finished your required reading, check out some books you want to read. Be they mystery, romance, adventure or anything in between, as long as you’re reading, you’re exercising your mind. •Do puzzles: Most newspapers carry daily crossword and sudoku puzzles. These are fun ways to keep your mind active. You can also find great puzzles online. Check out the puzzle pages of USA Today andYahoo. •Keep a Journal: Writing is a standard section on the SAT, and many colleges also require the writing portion of the ACT. Practice writing essays with a personal journal. You don’t have to show anyone your work, and you can write about whatever you like. Just make sure to double-check your sentence structure and grammar. 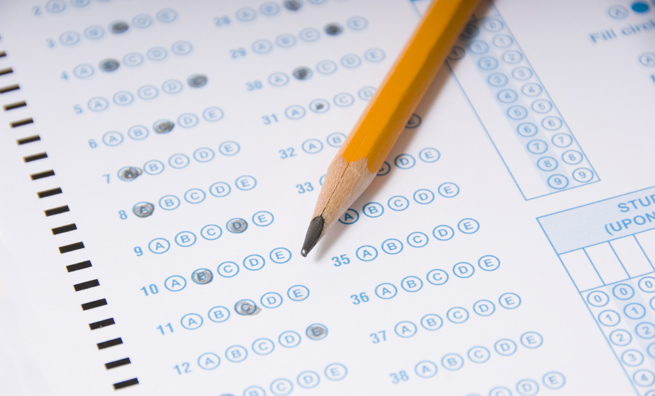 By keeping your brain active this summer, you’ll face the fall tests with confidence!